If you’re single and ready to mingle, to start a serious relationship or even to get married, this is the place for you. Interracial Matchmaker gathers people of all races from all corners of the world. Interested in interracial dating? Check out Interracial Online, a dating site that gives you an opportunity to connect with interesting people from all over the globe and meet your potential match. 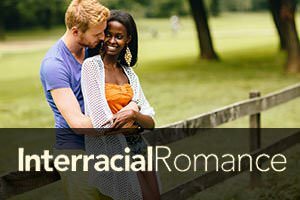 If you’re looking for a partner of a different race, Interracial Romance is a site for you. Read this Interracial Romance review to find out why people from all over the world are already there.